Everyone has their own morning beauty regime, but there are always those mornings when you’re strapped for time and can’t spare the 20 minutes it takes to get your face ready. OROGOLD brings you some of our top night care tricks to help you wake up looking radiant and gorgeous, saving you precious time in the mornings. After a long day, it is all to easy to crawl into bed and forget about taking off your makeup, as well as cleansing your face. However, this can have consequences, as any makeup and dirt that is on your face will sink into your pores, stretching them out and making them much more visible. 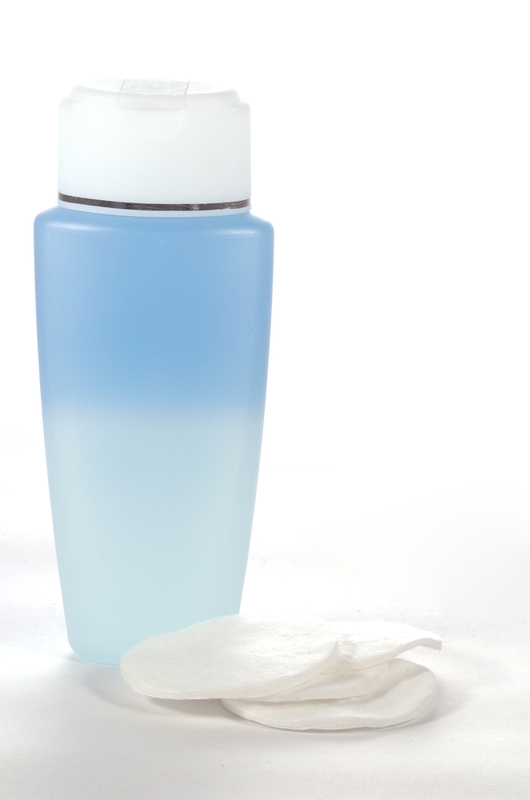 To make things simpler at nights, look for an all-in-one makeup remover, that not only removes makeup but also cleanses your face at the same time. Not only will you wake up with fresh, glowing skin, but your skin will also be much more receptive to any products that you use the next morning. Oils are able to penetrate the skin much better than other products, meaning that their active ingredients are much more potent. For a boost of overnight radiance, try applying a drop of a retinol-infused facial oil to your face before sleeping. Retinol, which comes from vitamin A, increases cell turnover, meaning that dry, dead skin is shed faster, leaving you with glowing skin beneath. OROGOLD recommends only using an intensive retinol product at night, as retinol can often make the skin more sensitive to the sun. In addition to being a powerful antioxidant, green tea also boosts the circulation and blood flow, making it the ideal extract to use around the eyes. In addition to this, green tea also reduces inflammation, meaning that you wake up with bright eyes, feeling more refreshed than ever. An overnight sleep mask is a great way to give your skin the attention that it deserves, and most likely needs. While you sleep, the skin repairs more cells than while you are awake, meaning that any products that you use at night are likely to be more effective than if you were to use them during the day. Rather than going through your night time beauty routine every night, choose a few nights a week where you simply apply an overnight face mask after cleansing your face. OROGOLD suggests looking for a mask that contains avocado oil, as this will not only thoroughly hydrate your skin, but will also give your body a boost of powerful antioxidants. Your skin is something that you should always be taking the best possible care of. However, here at OROGOLD, we completely understand that all too often, people end up too busy and too tired to give their skin the attention that it requires. Our night care tricks will not only have you looking absolutely gorgeous in the mornings, but will make sure that your skin gets all of the nourishment and hydration that it needs. Yes, every woman has been there and done that. Getting home really late or really drunk, ignoring the fact that makeup should be removed before going to sleep and cursing yourself once you wake up for not taking it off. But, why all the hype around removing the makeup? After all, it stays on the face all day. Removing your makeup and cleansing your face before you go to sleep is extremely important. It is right about the last (and by last we mean the last) thing that you should do before sleeping. Now you’re wondering how bad is it not to remove your makeup and are calculating all those times that you simply felt too lazy to remove it. Well, a couple of times couldn’t be all that bad, could it? You remember your mother glaring at you and forcing you to remove your makeup as a kid. Of course, you thought it was just another old age superstition. Or were was it something else? So what is it that makes removing makeup so important? When you sleep with your makeup, your skin becomes susceptible to the free radicals that cling onto your makeup throughout the day. These free radicals can lead to a breakdown of your skin collagen and also result in fine lines and wrinkles. 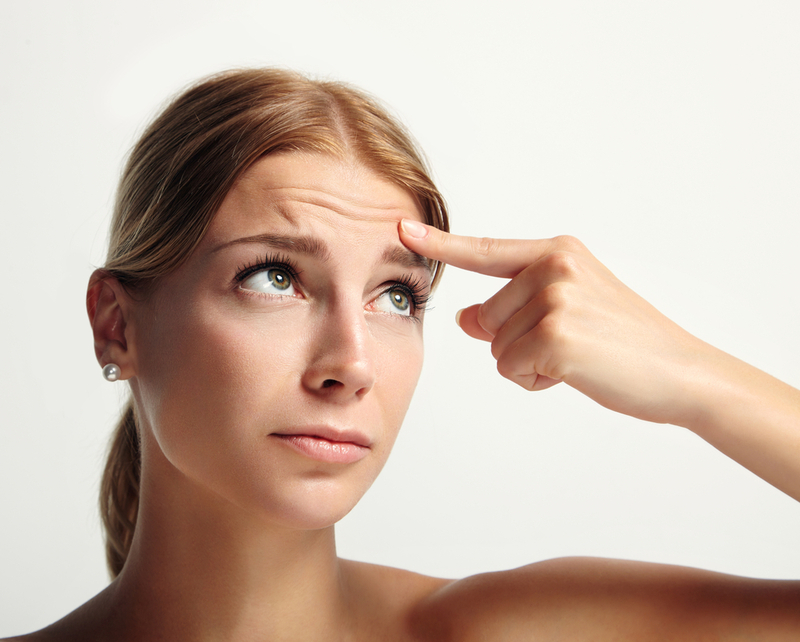 Moreover, when you sleep with makeup on your face, your pores end up getting clogged. This is generally known to result in acne. That bad, huh? But what about sleeping with makeup for a couple of nights? A single night is not really going to cause too much damage to your skin, but each additional night simply adds on to the damage. Remember, your pores become more and more clogged with every passing night and this can ultimately lead to things like acne and rough or dry skin. So where do wrinkles come into the picture? You tend to accumulate a great deal of oxidative stress during the day. And when you sleep with your makeup on, you don’t give your skin the chance to recover from that stress. This leads to premature aging. Moreover, the free radicals found in the environment also get accumulated on your makeup and torment your skin all through the night, thereby leading to a breakdown in your skin collagen and the occurrence of aged skin and fine lines and wrinkles. And what about sleeping in foundation? Is it the worst? Yes. Foundations are essentially thick oil based primers that damage your skin. There are known to be the worst for your skin when it comes to makeup as they prevent the skin from renewing itself during the night. This leads to blackheads and premature aging of the skin.